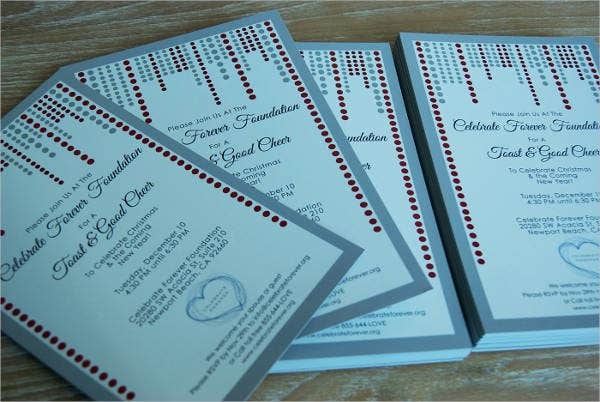 Have you ever wondered why those who are planning to throw an event or party always have invitations ready? This is because invitations serve as proof the party exists, a confirmation that you invited a guest or you have been invited as one. We can’t even think of parties—or any other event, for that matter—without it. An invitation comes in various forms. One can send invitations through e-mails, phone calls, or through direct contact. Though these may be convenient, however, it does not give us the same assurance that an invitation card gives. 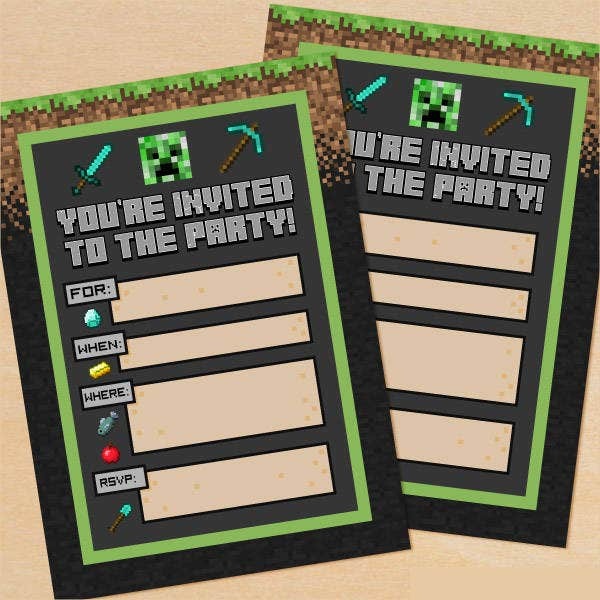 Scroll down to see an awesome selection of designs perfect for you party needs. 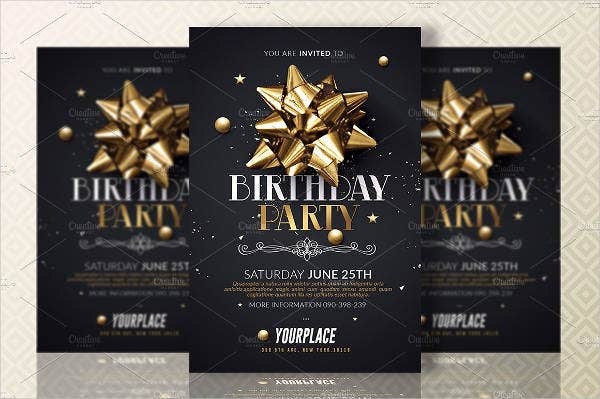 If you couldn’t find the templates we offered here, we have a huge collection of other party invitation templates you could check out. Planning a party is exhausting. There is a lot of thinking that needs to be done—from booking the venue, buying party favors, food selection, theme choice, and down to the choice of music and invitation card design. Planning and preparing ahead of time is always the key. Though it is not necessary to have a huge set budget, it pays to have more as a contingency. Canvassing ahead of time is also one important way for you to know various prices. Try to find cheaper alternatives of more expensive items that work essentially the same. If you really know where to look for them, that’s an advantage. Parties do not happen all the time, so make it something that everybody will surely remember and treasure. Blowing a majestic or grandiose party—those are really unnecessary. What’s important is the fun and excitement your party brings. And if you do not want to spend so much or if you’re in a tight budget, there are a lot of ideas that you can check out online. 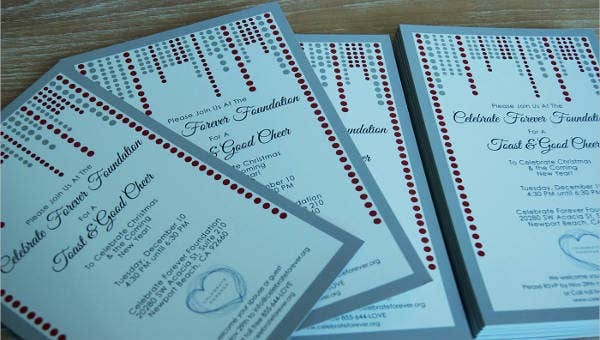 There are DIY styles on which you can pattern your invitation cards or your motifs. Be creative or resourceful in checking out for some new and fun ideas. 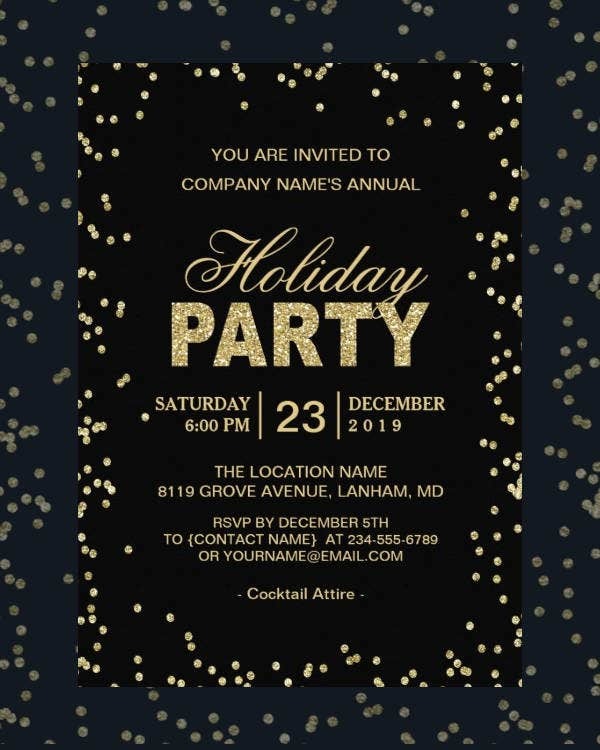 If you’re looking for more holiday-themed templates, check out this gallery of holiday party invitations, which we are sure you will like. We really understand the pressure it brings when organizing or planning a party. So to save you from all the trouble and strain, we collected all these templates just for you. 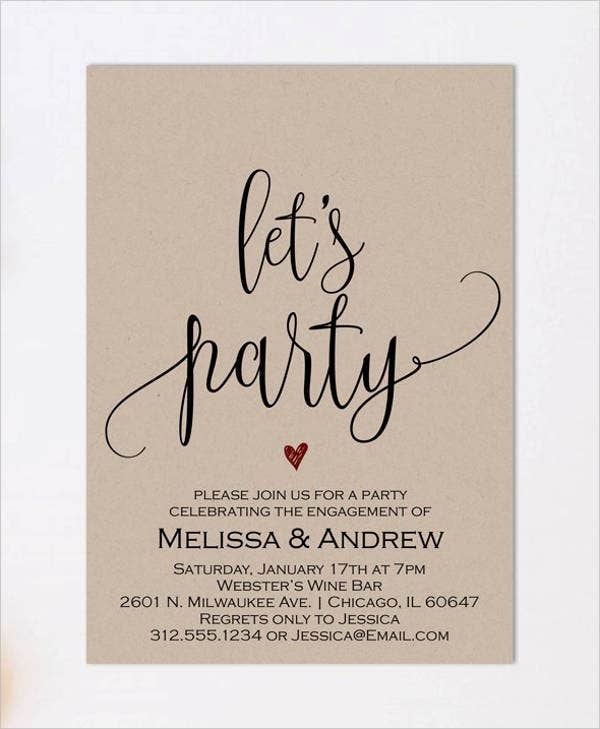 We’ve collated a total of 9 wonderful and artsy designs, perfect for your party invitations. Whether it is for a birthday, a wedding, graduation, Halloween, Christmas party, name it all, we’ve got you covered. 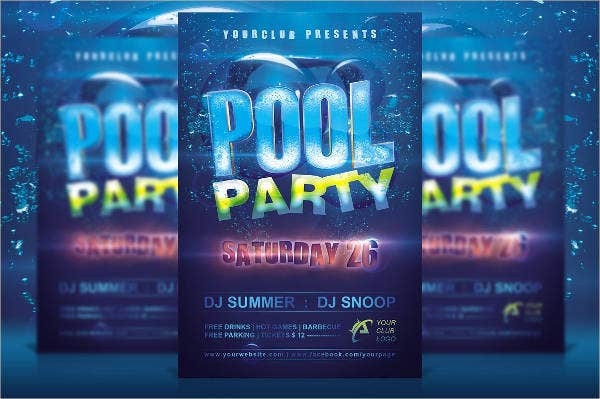 You could also download the templates we offer here that come in easy-to-modify PSD, Vector AI, and EPS formats for free or license them for a nominal amount. 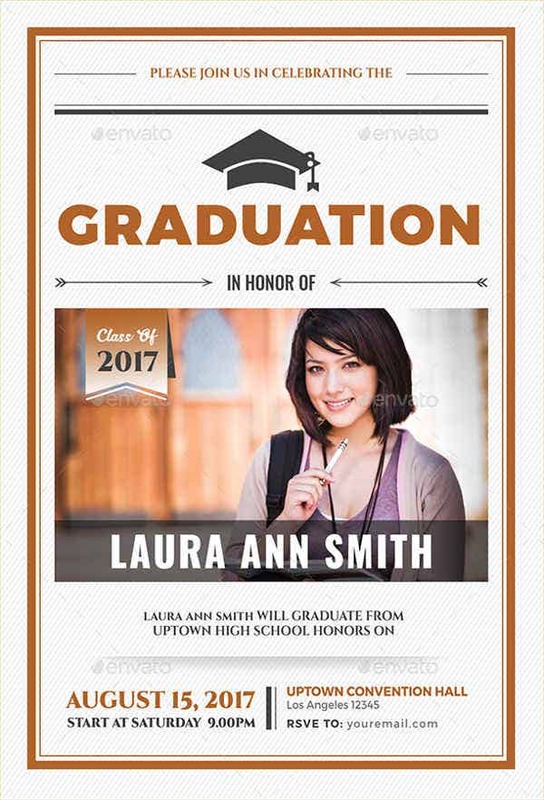 These designs come in high-quality resolutions for precise and clearer images at any printing size. 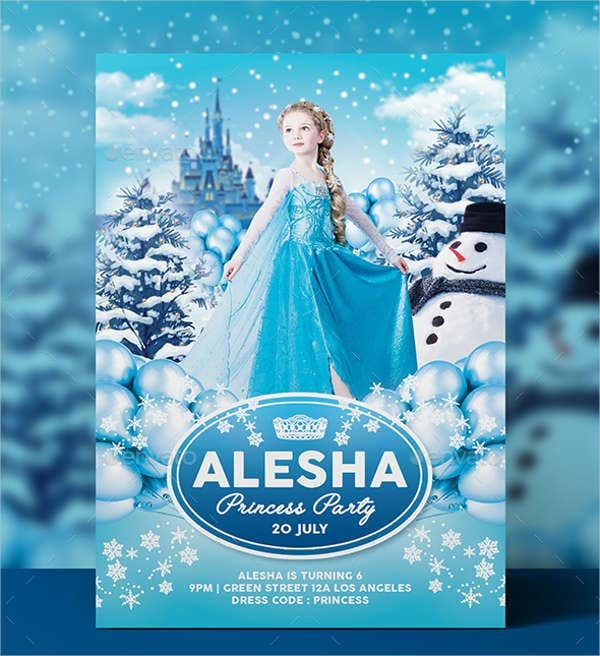 Want more specific themes or designs for your birthday parties? 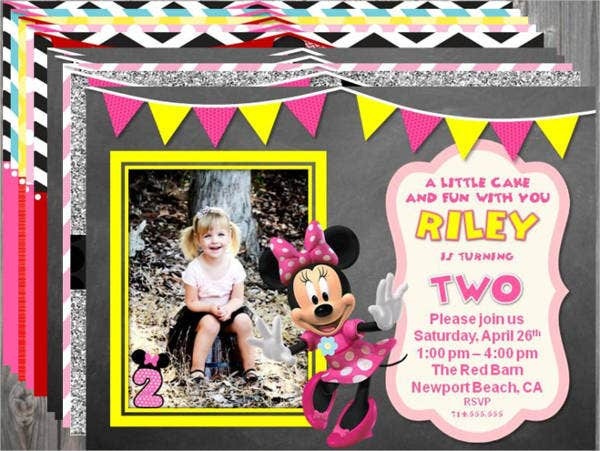 Check out this wide selection of birthday party invitations we have stored for you.